Retirement marks the climax of your career and the beginning of a new life episode. 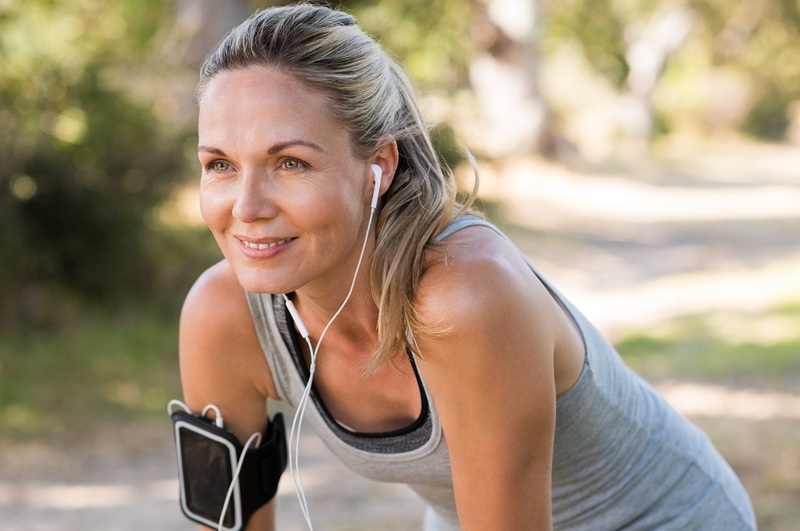 Whatever your age, it should be a focal point of your financial planning. Making prudent wealth decisions over time helps to establish a solid foundation for your retirement. 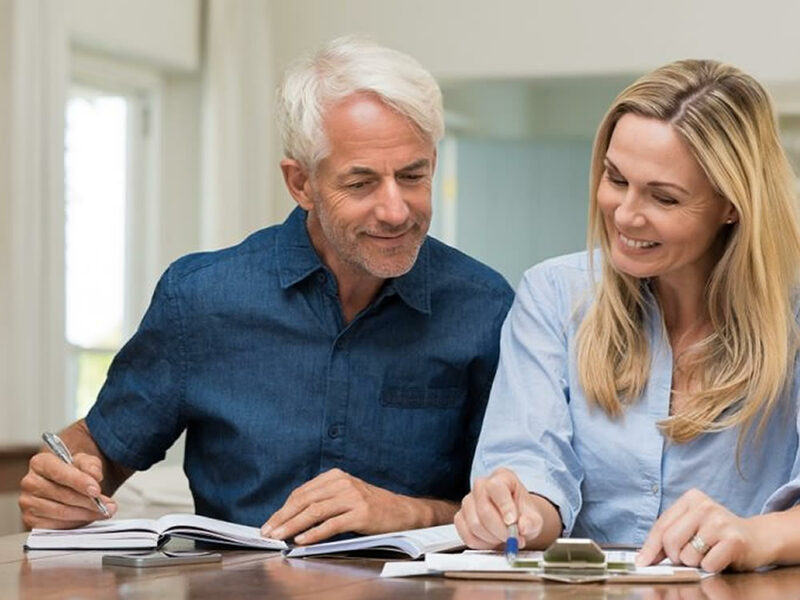 However, once the countdown to retirement begins, some 5-10 years out from your intended retirement date, it’s time to stop, take stock, and confirm that you’re financially and emotionally ready for your future. Here’s what you need to consider financially during the countdown to retirement. 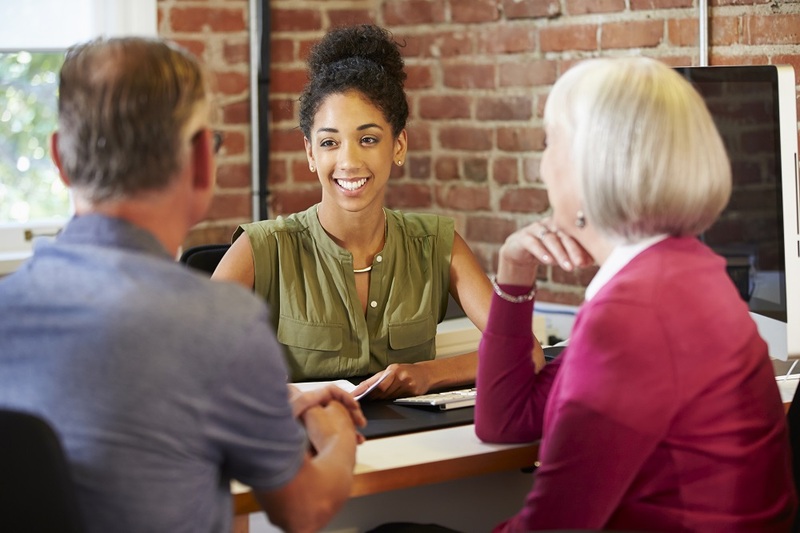 Whether it’s a New Year resolution, life event, or simply recognition that your finances require attention, hiring a financial advisor is a great idea, wealth-wise. But how do you find the best financial advisor for you? 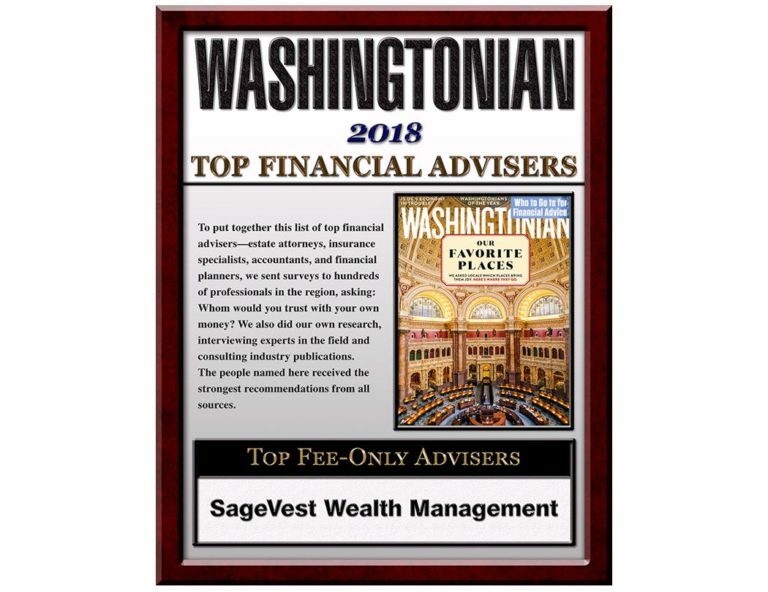 SageVest offers a high caliber of investment management services to clients in the DC Metro area and beyond, and we welcome your enquiries. However, we recognize that our investment minimum may present a hurdle for some, and that consequently, we’re not always the best fit. Here’s how to find the best financial advisor for you. Everyone aspires to succeed. While some people get lucky, for most of us, success is due to thinking ahead, smart decisions, and hard work. Growth in your career or business is also fundamental to a stronger financial future, for yourself and your family. SageVest Wealth Management’s New Year resolutions for business and career success will help you strive towards new heights in your business, career, and personal life. 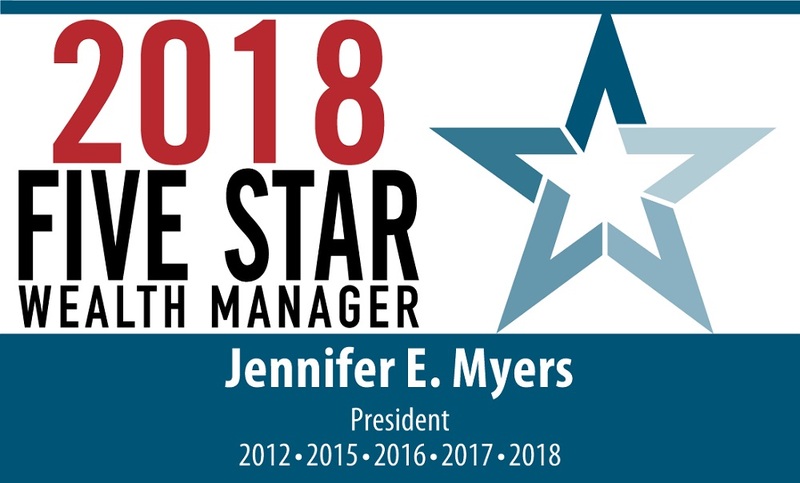 2017 marks 10 years since Jennifer Myers first founded SageVest Wealth Management as an independent, fee-only financial planner in the Washington, DC area. 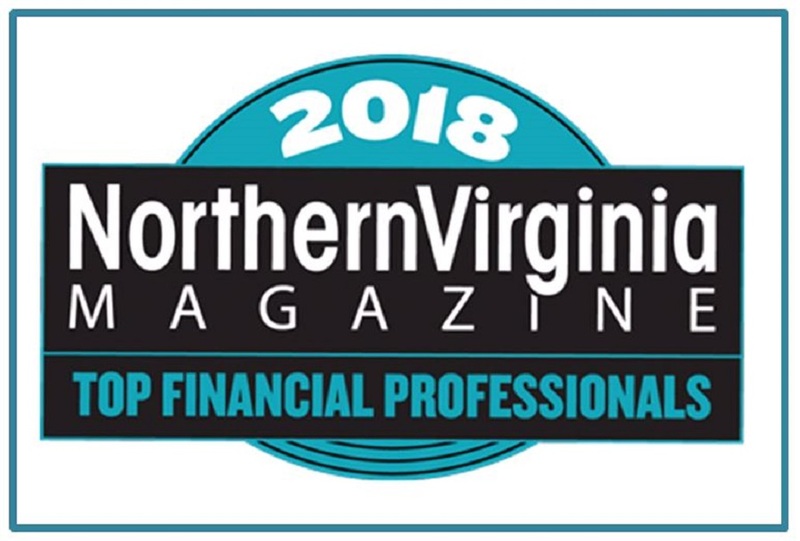 Throughout the last decade, our firm has remained committed to delivering excellence in investment and financial planning services to individuals, families, and business owners throughout Virginia, Maryland, and the wider DC Metropolitan region. We’re always honored to receive recognition for the exceptional level and breadth of knowledge, experience, and service that we render for our clients. At SageVest Wealth Management, we offer a highly personalized approach to wealth management, one where our focus is always on you. We get to know you and your family, and as a fee-only fiduciary, always place your best interests first. Furthermore, as a woman-owned investment management firm, we’re particularly attuned to the complexities of financial planning for women, families, and multiple generations. We’re delighted that our dedication to exceptional personalized planning and investment advice has again been formally recognized. 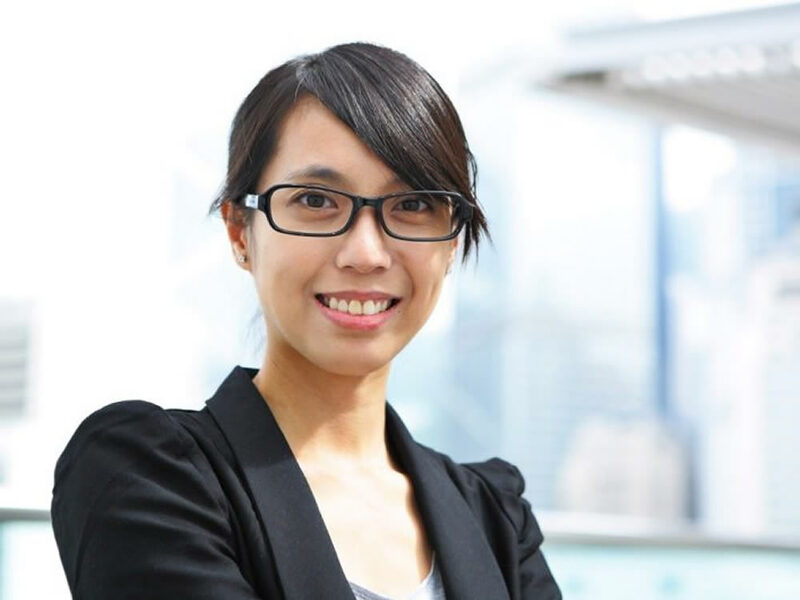 The allure of becoming your own boss, calling the shots, and growing your potential earnings as a business owner or consultant is a common dream. Starting and running your own business is a bold step that can equate to greatness in your financial and professional future – but it’s not without risks. There’s a lot to consider before taking the plunge. While every industry is different, there are several key elements to achieving success as a business owner or consultant.